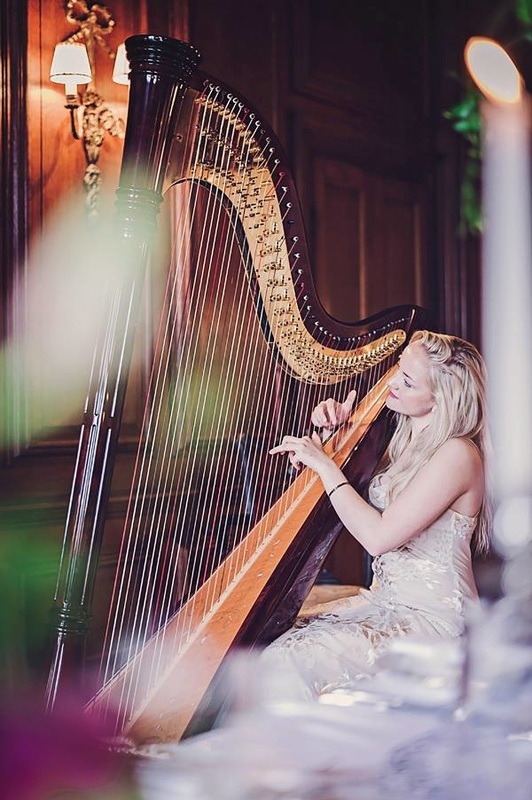 Liath Hollins is a harpist based in the East Midlands of England. 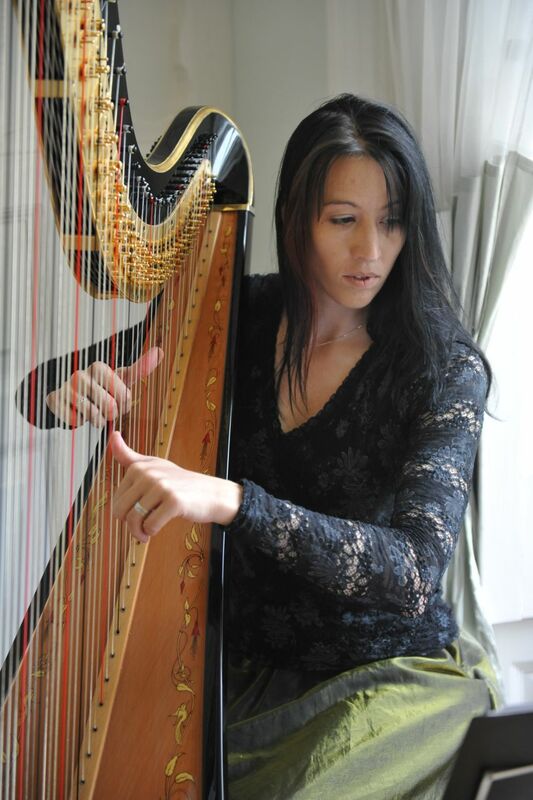 She is an experienced professional musician and her harp music has been a part of many special occasions. Liath has has a repertoire of over 1800 pieces, so that the music can be perfectly tailored to your occasion. Tuition is also available on both pedal and lever harp.